Cenote not only serves amazing coffee, we also have a full food menu of fresh offerings made with the best ingredients, including local veggies from many Texas farms, pasture raised eggs from Vital Farms, and bacon from Flying Pig Provisions. In addition, we have a great selection of beer and wine. Cody Symington and Mary Jenkins are proud to have started a truly local business. 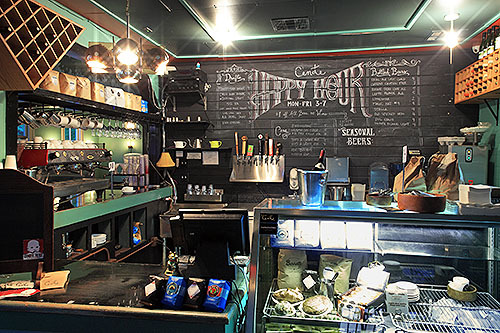 It started as a dream to have something on East Cesar Chavez because they live in the neighborhood and longed for a place nearby with great coffee and food. Once they found the building the long journey began. During the 2 year process they brought in more family and friends including local Austin drummer Cully Symington, Nick Symington and Heather Lubovinsky to help turn the vision into a reality. 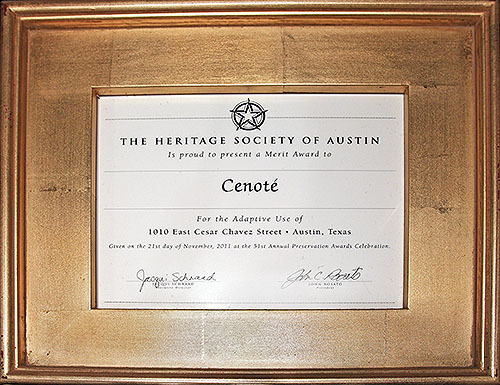 Dedicated to serving our neighborhood first and foremost, Cenote’s location also makes it convenient for anyone passing through the downtown area. Our building itself is a treasure. Built in 1887, our historic house appears on Austin’s very first hand-drawn map, produced for a much smaller City of Austin circa 1889. 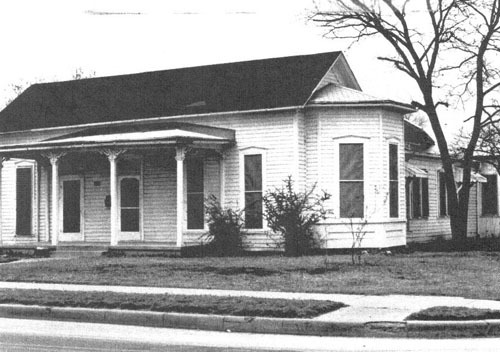 Though extensive renovations have been made to comply with the City of Austin’s building codes, the structure, design, and integrity of the building remains intact. 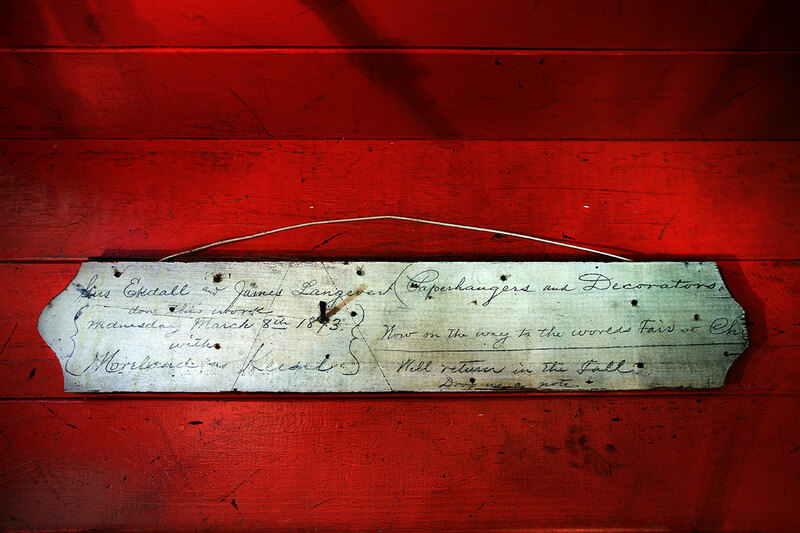 And though it has not been an easy task to comply with the City’s codes while preserving a building (to put it mildly! 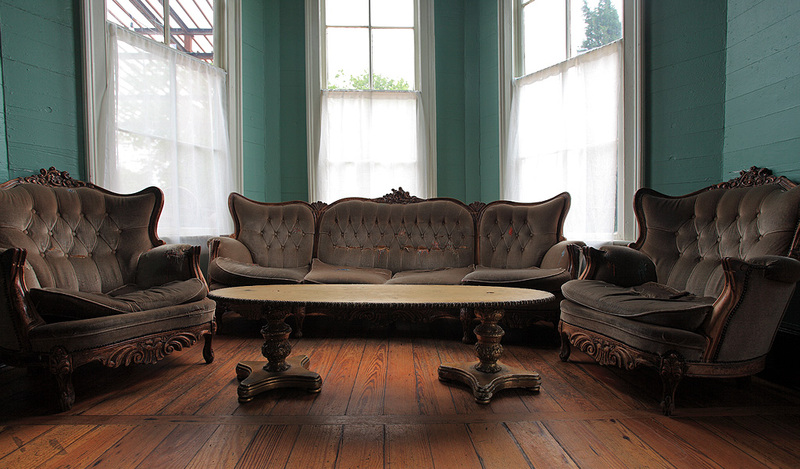 ), we are incredibly proud that we received the Heritage Society of Austin’s “Merit Award for Adaptive Use” in 2011.